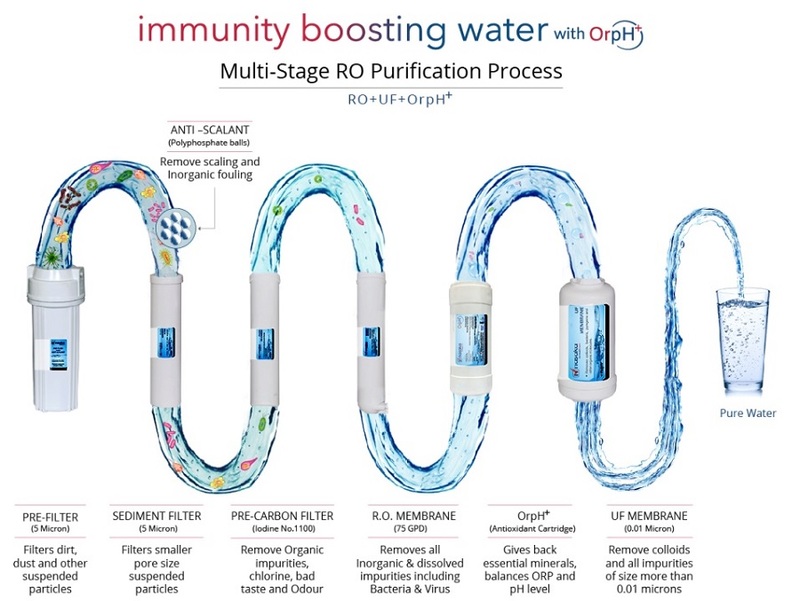 Removes Bacteria, Virus and other contaminants. First time installation is free of cost. After Purchasing the product call on the toll free no. 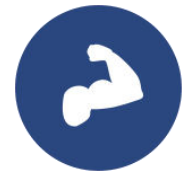 1800-102-8808 and register your address where installation will be done. Pure drinking water is one of the essentialities of life. But what defines pure when it comes to water? 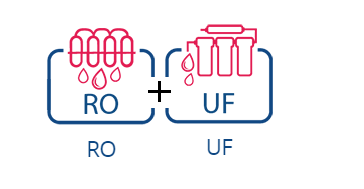 There are countless ROs that purifies the water to the extent that they even remove the essential minerals from the water, lower the pH balance of the water taking it even lower than 7 and decreases the ORP level making it acidic in nature. This kind of water can be called pure because it is devoid of germs, but can it be called healthy? 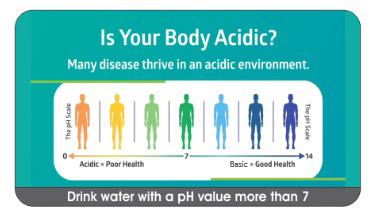 Prolonged usage of acidic water damages even metal piping, think what it can do to the body. 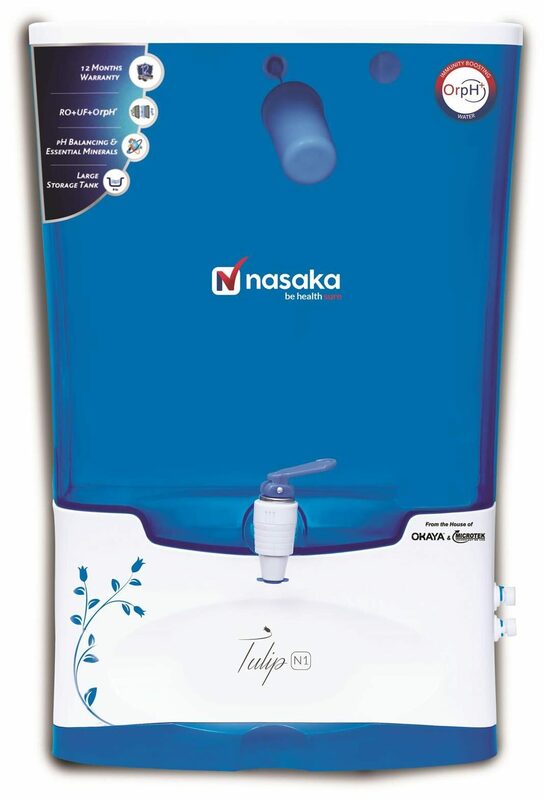 Of course, what we all need is a water that s not only pure but healthy as well and that s where Nasaka Water Purifier with futuristic OrpH+ technology comes in. 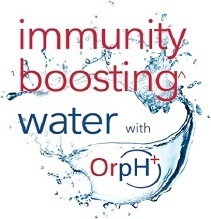 A new age technology that maintains the essential ORP and pH levels of the water including essential minerals while giving out 100% sure water that boosts the overall immunity of the body. 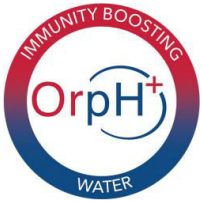 ORPH+ maintains ORP and balances the PH level of water that helps in Strengthening body immune system, helps in glowing skin, boosts mental and physical growth of children, maintains high level of energy. 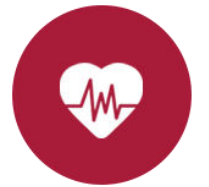 Protects against diseases like Cancer, Heart problems, & other critical health issues. 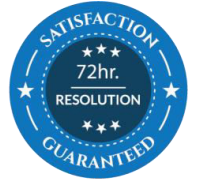 We are 7 days open with 400+ service personnel who respond to you within 24 hours and ensure resolution within 72 hours.